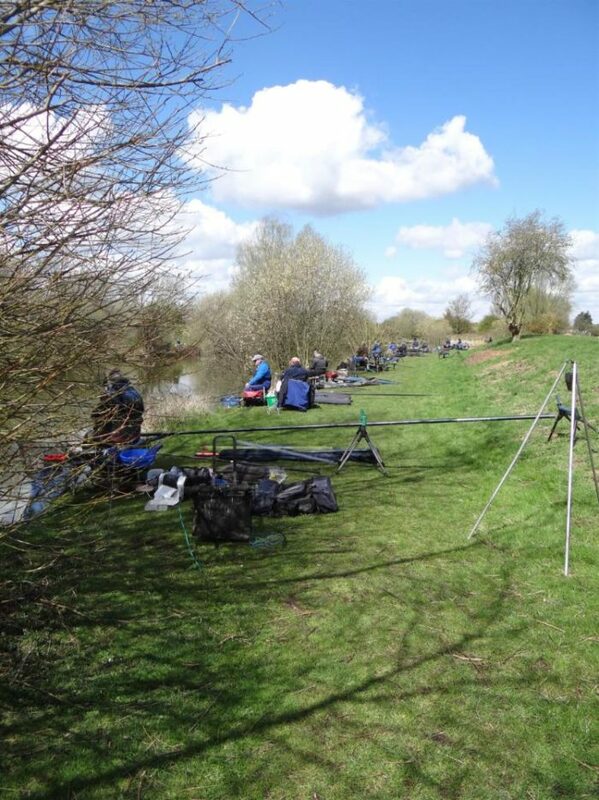 The 3rd match of the season for the fishery was held between Horncastle and Wainfleet clubs. The match was held on the 17th April 2016, from 08:30 to 14:30. The pegs fished on the day were from peg 1 to 16 (not peg 2) and pegs 32 to 40, 24 pegs in total. Over night the temperature dropped to about 1 degree leaving a hard frost early in the morning which made for a hard days fishing. After the frost in the morning the temperature reach 10 degrees with winds about 9mph. A total weight of 78LB 2oz caught by the Horncastle club and 197lb 8oz caught by the Wainfleet club with the biggest bag of 41lb 6oz. And a total combined weight of 275lb 10oz. © Bainside Coarse Fishery, Holiday Home, Commercial Caravan & Camping Site 2019.